We’re Back! Well, sort of… It’s just the Mild Mannered Photographer accompanied by returning guest Carolyn, the Magical Tanooki and a completely new guest, Magical School Girl Sinead! And It’s finally happened, we review a manga on the podcast, and it’s called DRAMA-CON! It’s by Svetlana Chmakova, and while there is no harem of girls, light swords, or tentacles there is a whole bunch of girls dressed up in costume so thats cool. 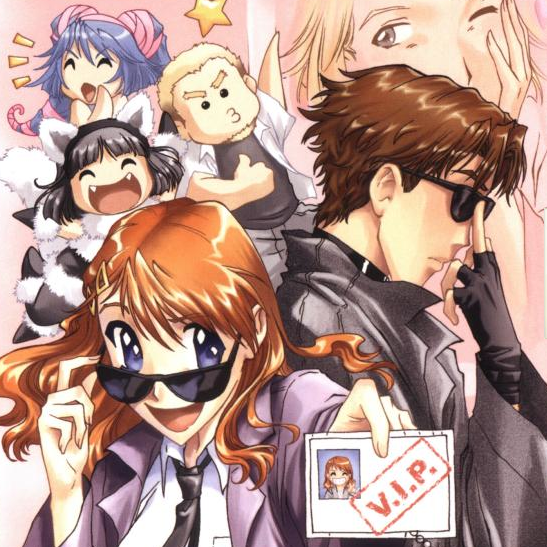 But seriously, listen to our review first before you dismiss what be one of the most interesting slice of life comics about an anime convention, but in the form of a manga!